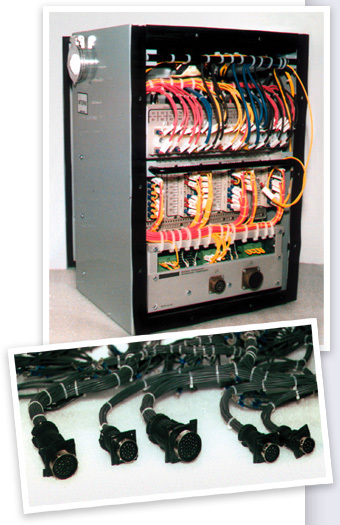 ANVAR ELECTRONICS LTD. specializes in the custom assembly and wiring of electric and electronic components. From: AMP, JST, MOLEX, PANDUIT, THOMAS & BETTS, ANDERSON, BEAU, E.T.A. etc. Copyright © 2009-2013 Anvar Electronics Ltd. All rights Reserved.